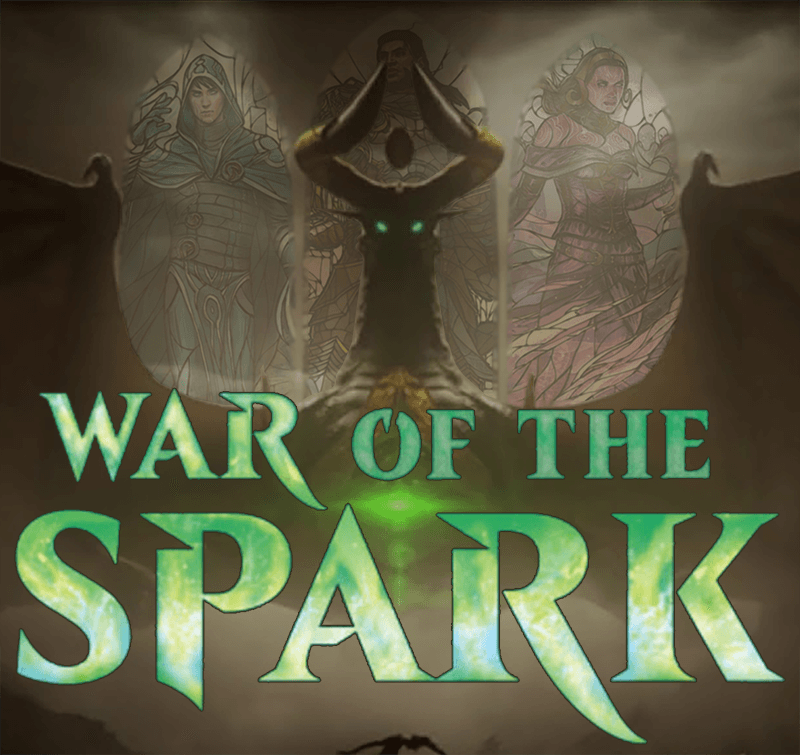 The Gamer Gauntlet will be hosting a Magic the Gathering War of the Spark Pre Release Party April 27th, 2019. There is only a limited quantity of slots and pre-release kits. Pre-Order early to claim your spot. Attendees will also get a chance to purchase boosters and Planeswalker decks that won't be released until a week later. Call (269) 323-2404, stop by or visit The Gamer Gauntlet facebook page to learn more. *Pizza Party Potential....if The Gamer Gauntlet sells out of this event they'll be celebrating with a FREE Pizza Party for all attendees.